The party has alleged that the police had stopped the ‘Bhaichara Kanwar Yatra’ in Panipat on Tuesday on the pretext of checking. To oppose this incident, CM Kejriwal would join the yatra. AAP Haryana unit chief Naveen Jaihind confirmed that Kejriwal would join the party volunteers. 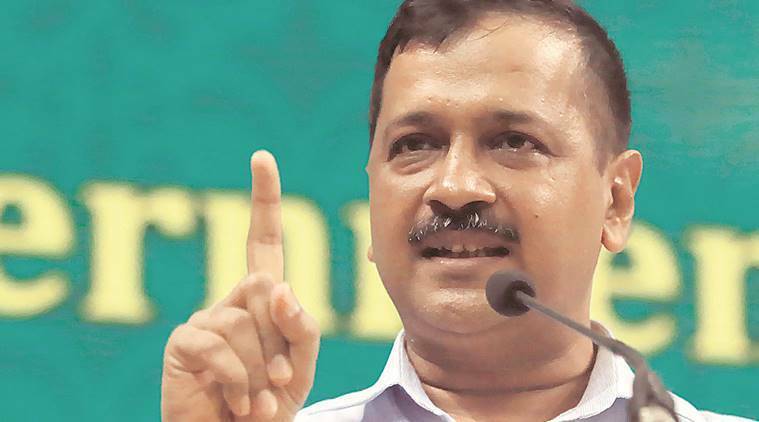 Delhi CM Arvind Kejriwal on Thursday will join “Bhaichara Kanwar Yatra” in Rohtak, which was launched by AAP’s Haryana unit recently. AAP Haryana unit chief Naveen Jaihind confirmed that Kejriwal would join the party volunteers. The yatra started from Haridwar after taking a holy dip in the Ganges on August 1. Passing through Panchkula, Ambala and Kaithal, the yatra will reach Rohtak on Thursday. The party has alleged that the police had stopped the ‘Bhaichara Kanwar Yatra’ in Panipat on Tuesday on the pretext of checking. To oppose this incident, Kejriwal would join the yatra.